Deborah Jacobstein, one of RAFT’s longstanding members, has found beautiful, artistic and highly innovative ways to repurpose RAFT materials like cork and matt boards, double sided sticky papers, die cuts, pill bottles, bottle top lids and many more into Judaica – artifacts connected to decorative Jewish ritual objects. Cork boards give life to sandy floors in a miniature sukkah (a temporary hut created during the festival of Sukkot) while bottle top lids become the feet for many things. Ordinary white pill bottles transform into colorful, scented Havdallah spice bottles–these spice bottles are used at the end of the Sabbath to remind Jews of its sweetness. The list goes on! 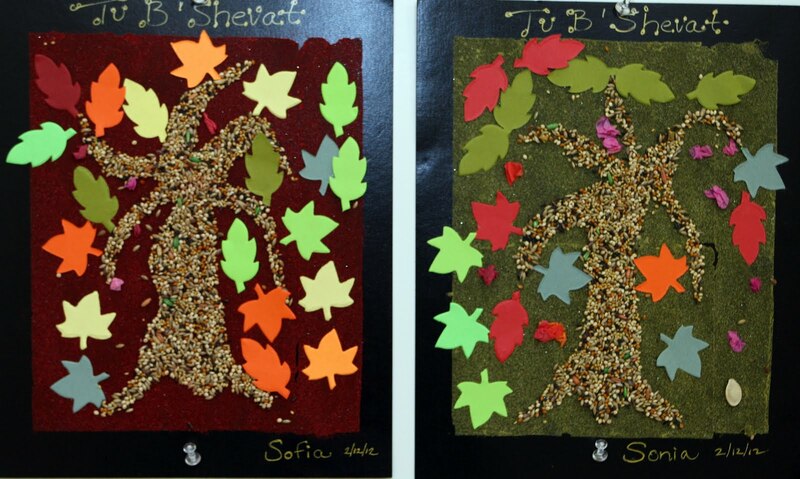 This art educator teaches students from preschool to eighth grade at Temple Emanu-El’s Religious School art program. 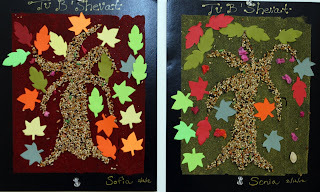 Temple Emanu-El, one of the oldest Reform Jewish congregations on the West Coast, recently showcased the Religious School students’ artwork in celebration of its 150th anniversary. With 219 art projects on display, these original Judaica artifacts born from a confluence between repurposed art and religion, ranged from the Kiddush cups (a wine goblet used during the Kiddush ceremony) to Tzedakah boxes (Tzedakah means charity in Hebrew and Tzedakah boxes are similar to piggy banks where one collects money for charity). But Deborah doesn’t believe in hoarding materials, instead she buys only when need arises unless “it’s really cool on speculation…I use things for a very long time! Someone at RAFT let me purchase some double sided sticky paper they had in reserve about 7-8 years back and I have been using it since then, little by little. It was an awesome find.” Many of her younger students’ art projects are based on double sided sticky paper. Be it through workshops, Idea Sheets or even commonly found, inexpensive materials, RAFT has always been an inspiration to many RAFT members like Deborah who have in turn encouraged students to think creatively and critically. Do you have an inspiring story you would like to share with us? Email us or comment below.